Home / Anarchism / Break-Out, New Beginnings, Anarchy – Freedom for Jan and all others! 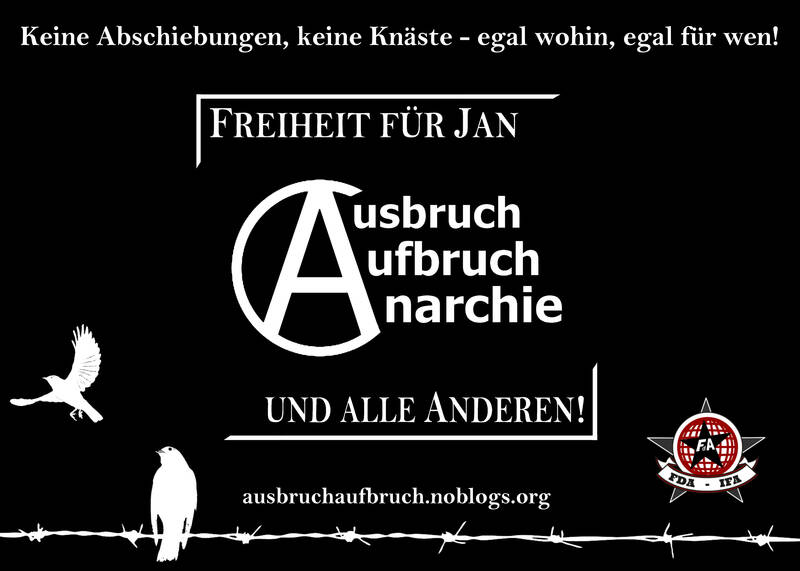 Break-Out, New Beginnings, Anarchy – Freedom for Jan and all others! You can find the PGP code under Kontakt.